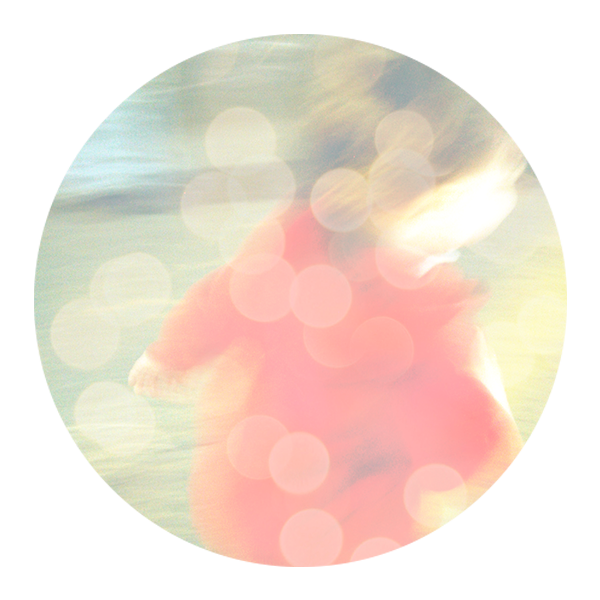 Integrative Pediatrics is open to new patients! 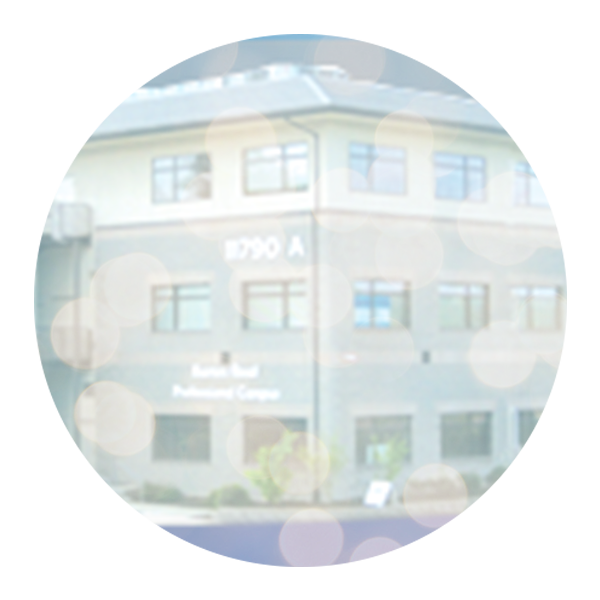 ​Integrative Pediatrics is open to new patients and is in the process of upgrading our electronic medical record. We are also trying to answer phones so you don't end up in the phone tree that seems to never end! Please be patient with my staff as they are working incredibly hard juggling huge increased demands with all these changes. care choices that you feel are best for your children's needs. To maintain our medical home status we are supposed to see your child for all their well and sick visits. Thank-you for helping us with this mission and for your patience as we continue to make Integrative Pediatrics the best home for your children's needs. A safe passage in a changing world. America offers the best pediatric health care in the world. But we can do more for our childrens’ health than ever before if we use all of the knowledge and tools available to us. 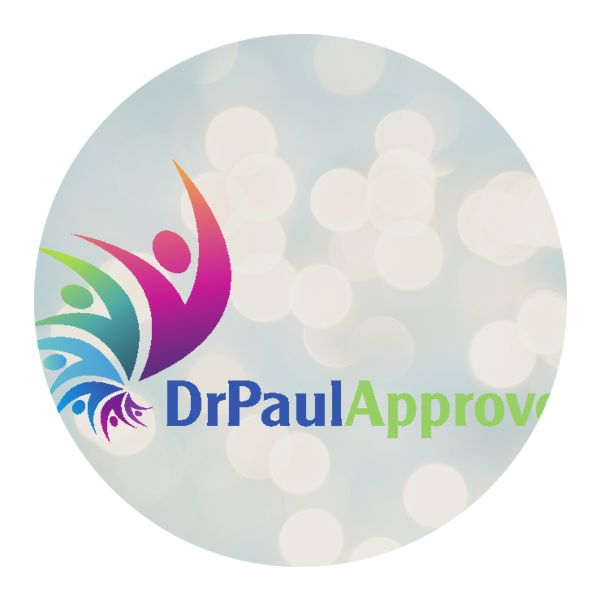 Dr. Paul Thomas and his team at Integrative Pediatrics in Portland, Oregon are committed to bringing his patients and their parents the best blend of traditional, complementary, alternative and holistic medicine – from infancy to adulthood. 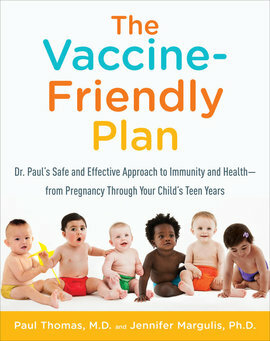 treating your infants, children and adolescents like our own. avoiding antibiotics and medications unless absolutely necessary. 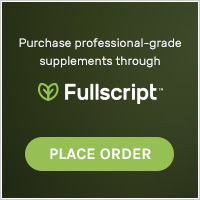 maximizing nutrition to enhance the body’s own natural healing and wellness. preventing illness by avoiding toxins such as pesticides, plastics and heavy metals. partnering with parents to bring their children the best options from traditional, alternative and complementary medicine. 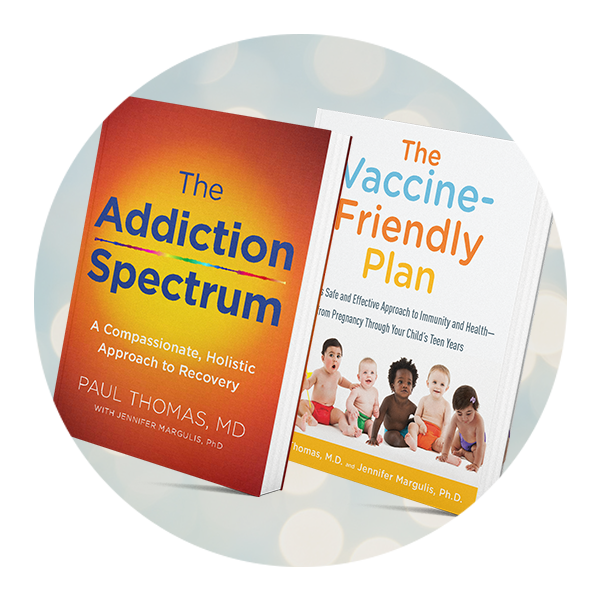 ​Have You Ordered Your Copy of Dr. Paul’s Book?